Innovation is highly relevant to every organization. Yet, eighty percent of innovation projects never reach the market. Many have a false start. 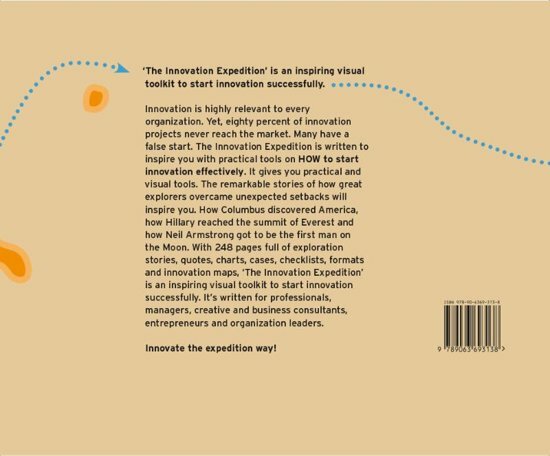 The Innovation Expedition is written to inspire you with practical tools on HOW to start innovation effectively. It gives you practical and visual tools. The remarkable stories of how great explorers overcame unexpected setbacks will inspire you. How Columbus discovered America, how Hillary reached the summit of Everest and how Neil Armstrong got to be the first man on the Moon. 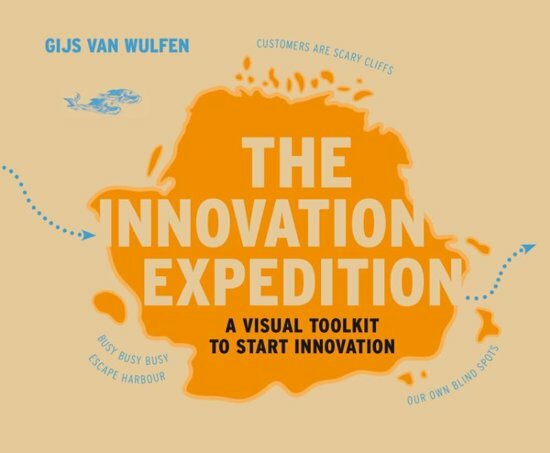 With 240 pages full of exploration stories, quotes, charts, cases, checklists, formats and innovation maps, 'The Innovation Expedition' is an inspiring visual toolkit to start innovation successfully. 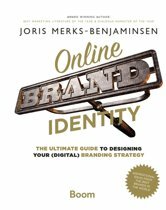 It's written for innovators: managers, consultants, entrepreneurs and organization leaders. 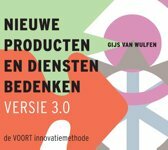 Gijs van Wulfen, the founder of the FORTH innovation method, was chosen in 2012 by LinkedIn as one of the 150 thought leaders and was listed on the International Top 40 Innovation Bloggers of 2012. The Innovation Expedition does for innovation what Alexander Osterwalders mega bestseller Business Model Generation did for business modelling: it makes a complicated business subject very accessible by telling the story in a visual way and by presenting a method that is tested and works!